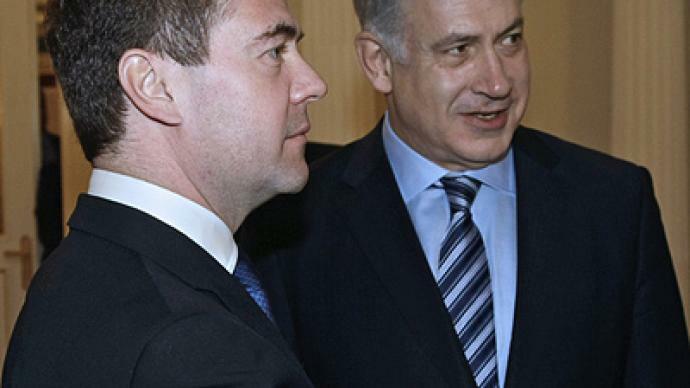 The current unrest sweeping the North African and Middle East regions has been topping the agenda at talks between Benjamin Netanyahu and Dmitry Medvedev. Netanyahu pointed out that Russia has a lot of experience in “putting out fires” like those currently ravaging North Africa and the Middle East, and asked for Russia’s help in resolving the issue. 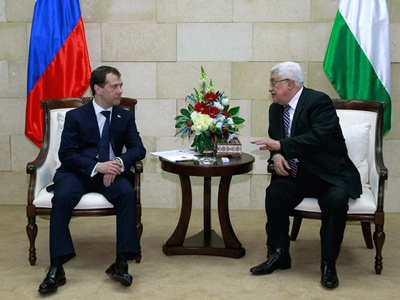 Medvedev said that “tectonic changes” were currently underway, which could lead to the severe destabilization of the region as a whole and could prove seriously damaging to the continuation of the Middle East peace negotiations. 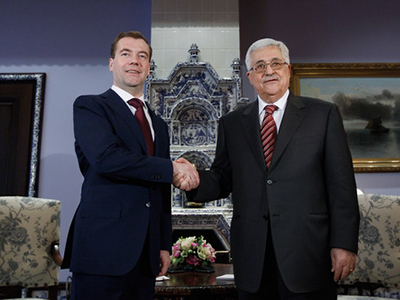 The two also agreed that peace negotiations should be resumed between Israel and the Palestinian National Authority. Benjamin Netanyahu’s visit to Russia comes just a day after a terrorist act took place in Jerusalem on Wednesday, killing one and injuring at least 38. 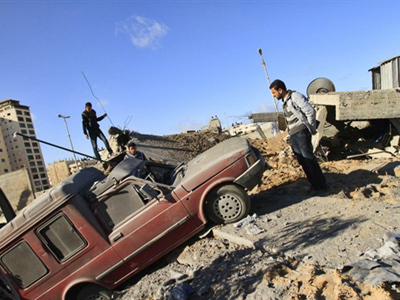 Israeli investigators believe the attack was carried out by Palestinian militants. 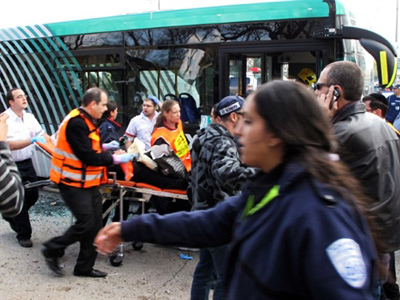 In connection with this tragedy Netanyahu also stated that a potential terrorist threat could damage peace negotiations, which have been stalled since September when Israel refused to extend a freeze on settlement construction in the West Bank. The situation in Israel is getting tenser not only in relation to the ongoing conflicts in countries such as Egypt and Tunisia, but also with the ongoing threat of terrorism in Israel itself. "We want to see the appearance of stable and progressive governments who strive for peace, but there is also a danger for Israel, Russia and all of humanity that radical regimes will appear and threaten the entire world," said Netanyahu as quoted by RIA Novosti. Russia is part of the Middle East Peace Quartet which strives to mediate and monitor negotiations between Israel and Palestine. However, Russia also wants to step up its role in monitoring these negotiations, and is hoping to jump-start the process once again.